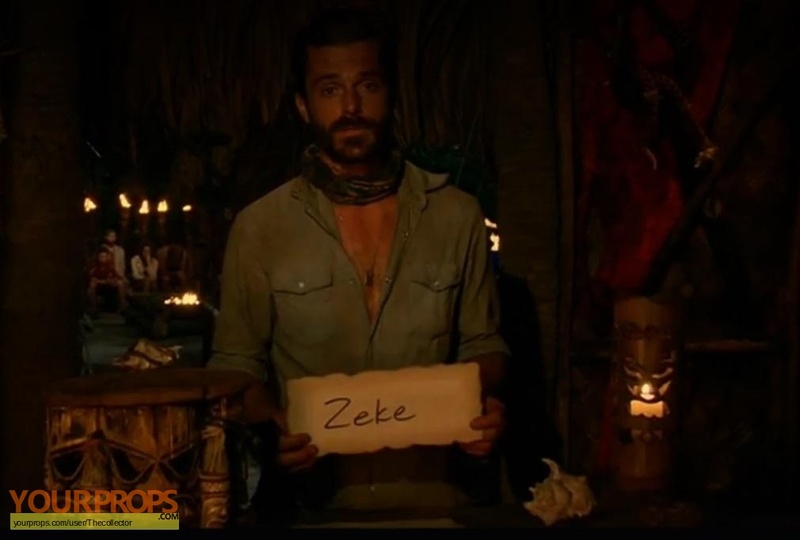 From the 33rd season of Survivor - "Millennials vs. Gen X" which was filmed in Fiji is a contestant vote from the 12th episode. This vote was made by Ken who voted for Zeke who ended up being voted out at that tribal council. The writing and even the cuts all around the paper vote match up perfectly.